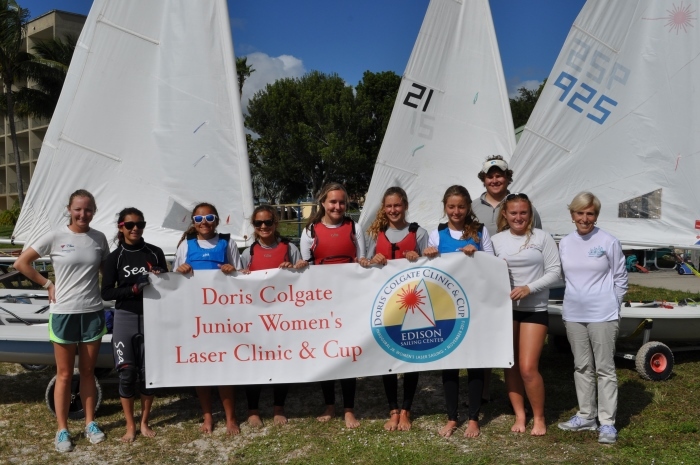 Fort Myers, Fla (November 29, 2015) – Edison Sailing Center in Fort Myers, Fla. created the inaugural Doris Colgate Sailing Clinic & Cup and hosted the event at its Center November 27 to 29, 2015.
followed the girls’ progress each day throughout the sailing clinic, observing from a chase boat with US sailing judge Carol Robinson, who was instrumental in helping Webb and a volunteer team of ESC board members and parents organize and host the event. “It was fabulous seeing how the girls improved in each on-water session,” Colgate observed. “The coaching was intense, forcing them to tack, jibe, complete tight circles and maximize personal skills as they sailed upwind, downwind and on a reach. named in my honor as it assists them in achieving their sailing and life goals.” Colgate is the author of SAILING: A Women’s Guide, and she co-wrote multiple sailing textbooks with her husband Steve Colgate, Offshore Sailing School’s founder and Chairman. 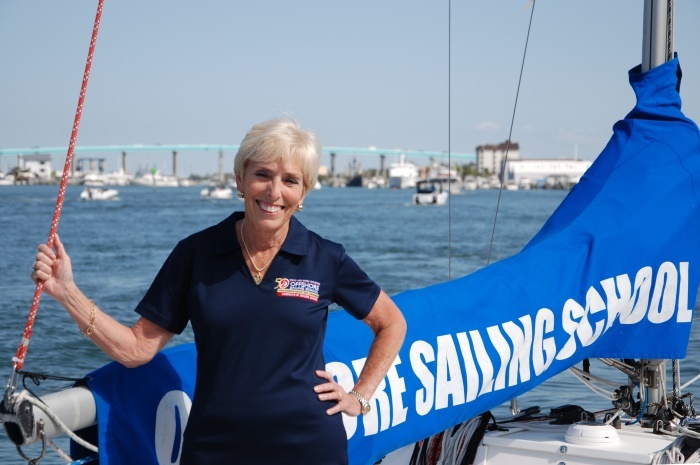 In 1990, Doris Colgate founded the National Women’s Sailing Association to create more awareness of sailing among women and help women build confidence in their sailing skills. In 1991, Colgate launched AdventureSail, a mentoring program for at-risk girls, and later she established the Women’s Sailing Foundation, a not-for-profit organization dedicated to enhancing the lives of women and girls through education and access to the sport of sailing. Colgate has received many honors and awards throughout her career, including the Leadership in Women’s Sailing Award sponsored by Boat U.S. and the National Women’s Sailing Association. At Offshore Sailing, we’re proud to offer empowering sailing classes for women. 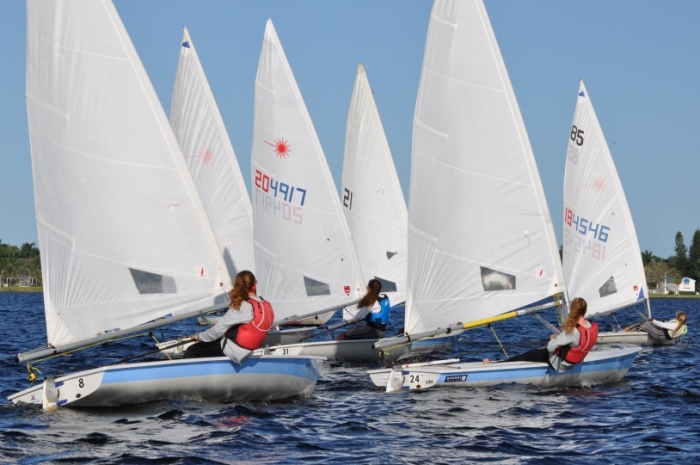 Check out our women’s-only sailing classes offered by trained professionals. 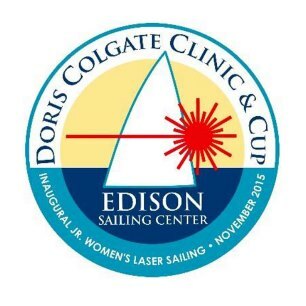 For a complete schedule of events during the Inaugural Doris Colgate Clinic & Cup, click here.